Bernard sits down with music industry executive, Patrick Clifford, whose expansive career includes positions at major record companies including Disney Music Publishing, Capitol Records, and BMG. 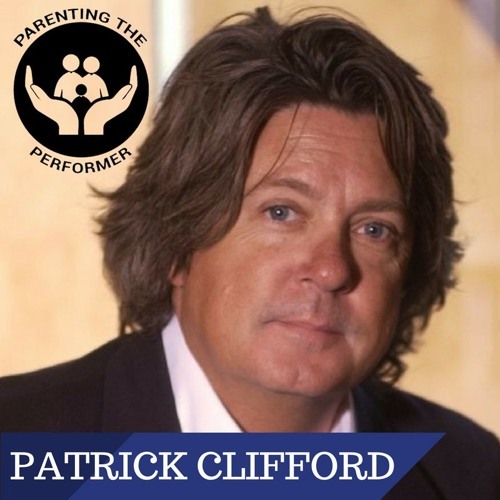 Clifford shares insight on setting the example of a balanced and healthy environment for your child performer. He also offers advice on how parents can help prevent their child performer from growing up too fast by “trusting your gut” and taking time to let your kid be a kid. Patience is key! Users who like Ep2: Why Is Everyone In Such A Hurry To Fail? Users who reposted Ep2: Why Is Everyone In Such A Hurry To Fail? Playlists containing Ep2: Why Is Everyone In Such A Hurry To Fail? More tracks like Ep2: Why Is Everyone In Such A Hurry To Fail?